Spent 5 days in Vanuatu for a holiday with my family. Very nice place. Enjoyed it a lot. Lots of water sports and fishing to do. Spent a lot of early mornings fishing from kayaks. 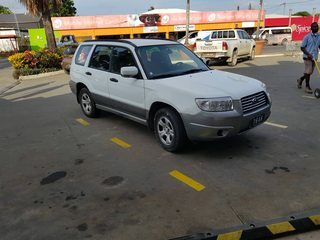 They must love their Land cruisers. every third car was a Land cruiser ute. I was on the look out for Foresters seeming that a lot of the roads are dirt. But didn't see one. Until the very last day when I walkout out of a hardware store that i thought i check out in some spare time. 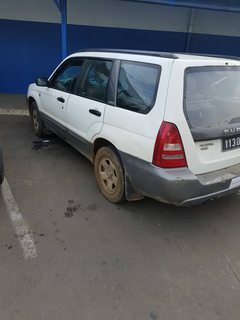 Walked out and saw 3 Foresters in the car park. 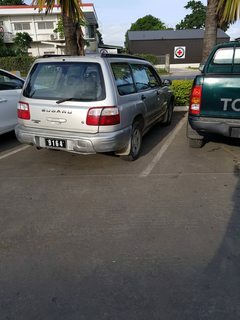 Good to see there are a few Subaru's going around in Vanuatu.